TBILISI, DFWatch–The government in Georgia on Saturday held the first of what is to be weekly consultations with its coalition’s lawmakers. 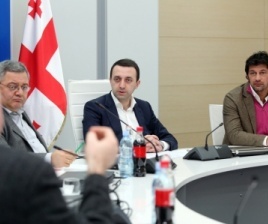 Davit Saganelidze, Member of Parliament for the Georgian Dream coalition, said the point of the weekly Saturday meetings is to discuss things that need to be agreed between the legislature and the executive. Topics discussed yesterday were a local government reform, the election code and other projects that are still under review in parliament. 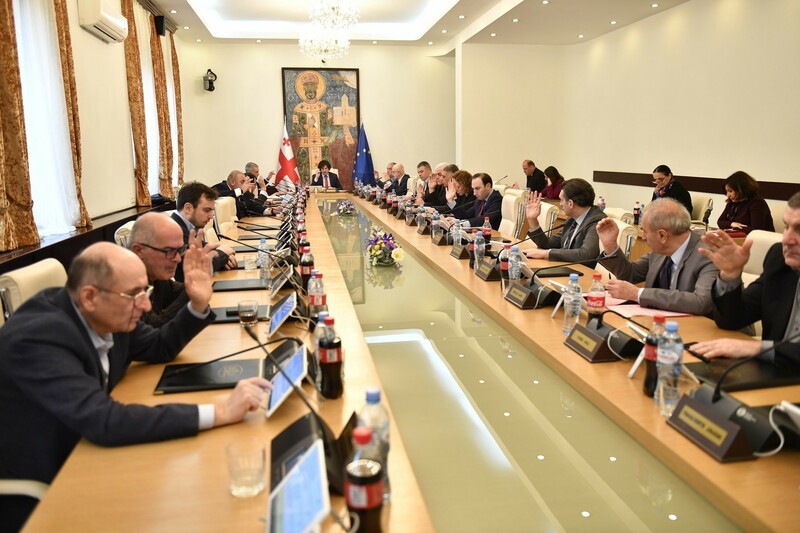 The MP said that during the three hour meeting, which was attended by Prime Minister Irakli Gharibashvili, Defense Minister Irakli Alasania and Energy Minister Kakhi Kaladze, they also summed up the past year and talked about goals for 2014. One topic which wasn’t on the agenda, however, was candidates for new chief prosecutor, who is to be named in a few days.